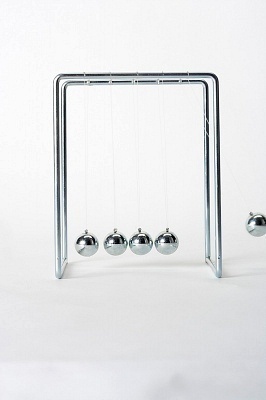 The Seebeck Effect was first discovered in 1821. 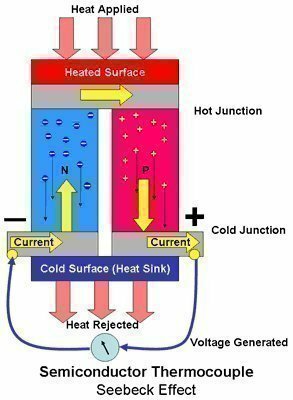 It describes the thermoelectric phenomenon that results when the temperature differences between dissimilar metals in a circuit are converted into electric current. This is one of three similar processes that relate to conductivity, temperature, and thermoelectricity that was discovered in the 1800s. The Thomson Effect was first written about in 1851 following the Peltier Effect explanation in 1834.
Who Invented the Seebeck Effect? The effect is named after East Prussian scientist Thomas Johann Seebeck, who lived from 1770 to 1831. He first discovered the phenomenon in 1821 when a circuit made of two dissimilar metals conducted electricity when the metals connected had different temperatures. He discovered that current was being conducted by setting a compass beside the test circuit that he built. He noticed that the compass needle deflected proportionally to the increase in temperature difference. He also found that the temperature distribution about the metal conductors did not change the magnitude of the compass deflection. 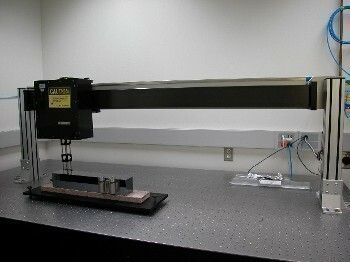 However, if he changed the type of metal it caused a difference in the needle change. What is the Seebeck Coefficient? This coefficient is a numeric value that describes the voltage produced between two points on a conductor when there is a uniform temperature difference of one degree Kelvin between these two points. When Seebeck conducted his experiment, he was unaware that there was a current loop and resulting magnetic field in the circuit and assumed that he was observing a thermomagnetic effect. Who Discovered the Peltier Effect? French scientist Jean Charles Peltier, who lived from 1784 to 1845, followed up on Seebeck’s work in 1834. Peltier conducted a now famous experiment in which he changed the voltage between the two metal conductors in the circuit and found that the temperature changed proportionally. German scientist, Heinrich Lenz, then expanded Peltier’s work in 1839. He stated that heat transfer at the two circuit junctions depended on the current flow’s direction in the circuit. In 1851, British physicist William Thomson found that when a single type of metal conductor was heated or cooled, an electrical current formed. 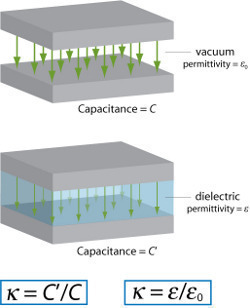 He described the rate of heat creation absorption in conductive materials that are subjected to a temperature gradient. 265 queries in 0.314 seconds.